Photo courtesy United States Library of Congress. 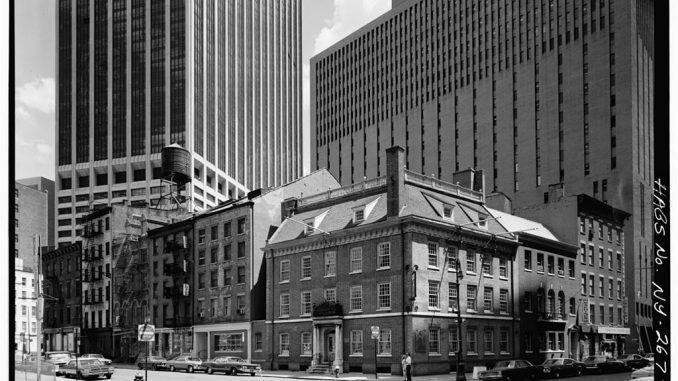 Located in downtown Manhattan and just a few blocks from Wall Street, Fraunces Tavern was first opened in 1762. Fraunces is one of the Ten Oldest Restaurants in the United States, the oldest operating tavern in New York City, and possibly the oldest surviving building in Manhattan. The building itself was built in 1719 as a private home for a wealthy merchant named Stephen Delancey. It is the site where on December 4, 1783, General George Washington gave the farewell speech to his officers of the Continental Army after the Revolutionary War had ended. Listed on the U.S. National Register of Historic Places, Fraunces Tavern houses a museum, bar, and restaurant. Fraunces Tavern circa 1783. Photo courtesy of United States Library of Congress. 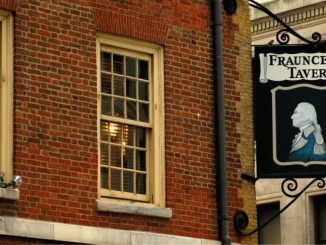 Simply noted on their website as a “Colonial American Tavern operating since 1762,” Fraunces Tavern is a fully operational museum and restaurant open seven days a week and offering hundreds of whiskeys by the glass. The location served as headquarters for George Washington during the American Revolution and as a venue for peace negotiations with the British forces. Since 1904 the building has been owned by the Sons of the Revolution and is touted as the oldest surviving building in Manhattan. 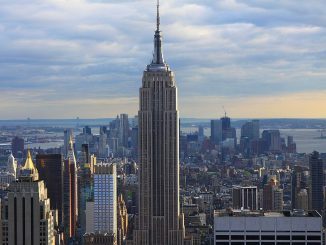 Fraunces has been a New York City Landmark since 1965 and on the United States National Register of Historic Places since 2008. It is believed that Fraunces Tavern is the oldest surviving building in Manhattan. Fraunces Tavern is open seven days a week from 11AM-2AM. The bar offers over 200 whiskeys. The building was sold at auction in 1762 to Samuel Fraunces. Samuel Fraunces was George Washington’s chief steward after he became president. Fraunces Tavern is considered one of America’s most important historical sites of the Revolutionary War and stands as a reminder that taverns once played an pivotal role in daily life during the Colonial era. Fraunces is a popular roadside attraction, tourist destination, museum, and a functional restaurant. Samuel Fraunces was a spy for Washington as well as a savvy businessman. 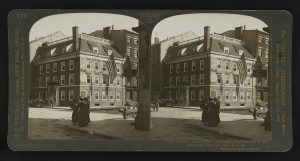 Fraunces Tavern was originally called the Queen’s Head, and was a popular hangout for the Sons of Liberty. During the American Revolution, George Washington gave his goodbye to the Continental Army at the Tavern. 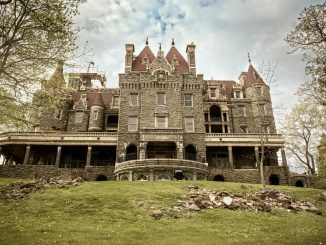 Because it has been rebuilt after several fires, it is unknown what the original building looked like. A bomb exploded in a back room of the tavern on January 24, 1975, killing four people and injuring more than 50. Oldest Restaurant in New York.